“How service firms outsmart tech companies” was the title of my TedX Tysons Talk. In today’s world of artificial intelligence tech companies are taking over many services. Yet, at the end of the day, when we are ill or have a serious legal or other problem, we still want a professional service provider – a human, to help us out. That does not give professional service providers an excuse to keep doing what they have been doing for the past 100 years. They should embrace technology and move into the 21st century. 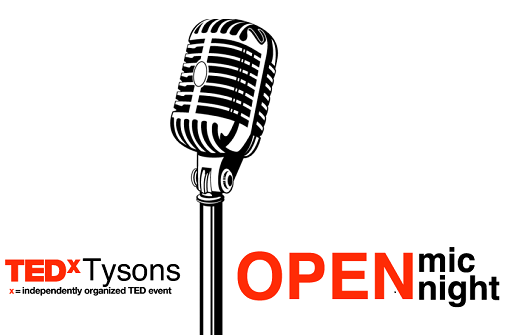 How to do so, was the TedX Talk I planned to give at the Open Mic event organized by TedX Tysons. Unfortunately, due to the luck of the draw, this talk never happened. Instead 25 other, out of a total of 50 participants, held inspiring talks, each 3 minutes long during this open mic session. The jury winner, Susan McCorkindale, and the fan favorite, Tyra Carlington, both deservingly won! 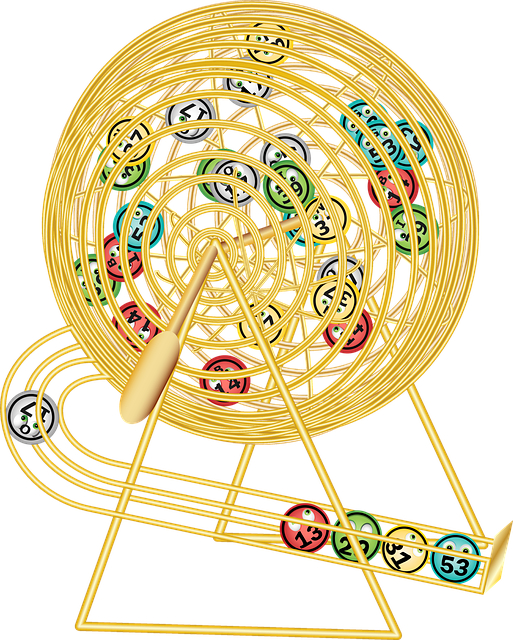 Below is the talk I would have presented if number 41 would have been one of the balls drawn!